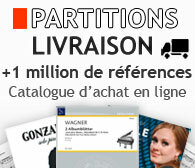 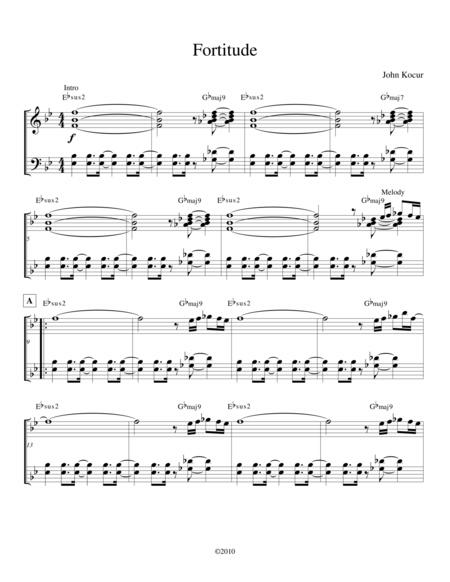 Instantly downloadable sheet music by John Wasson for jazz band of MEDIUM skill level. 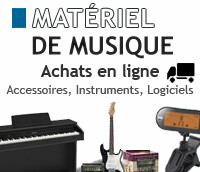 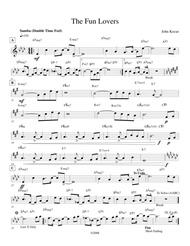 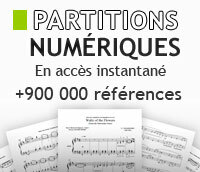 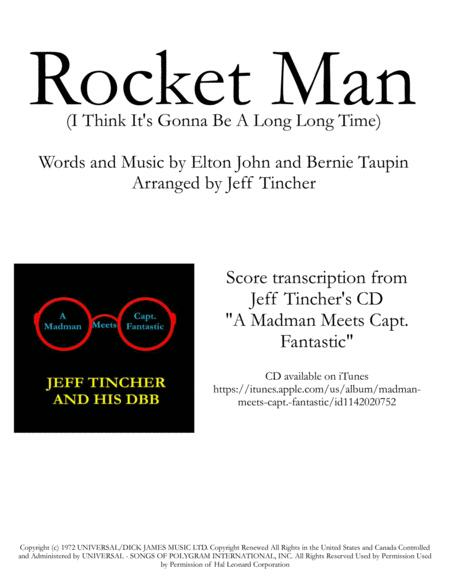 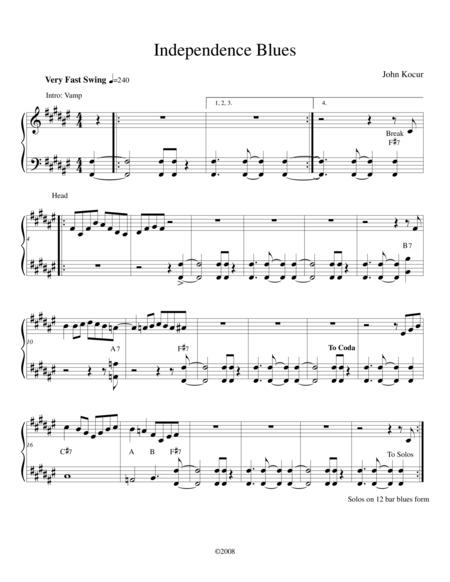 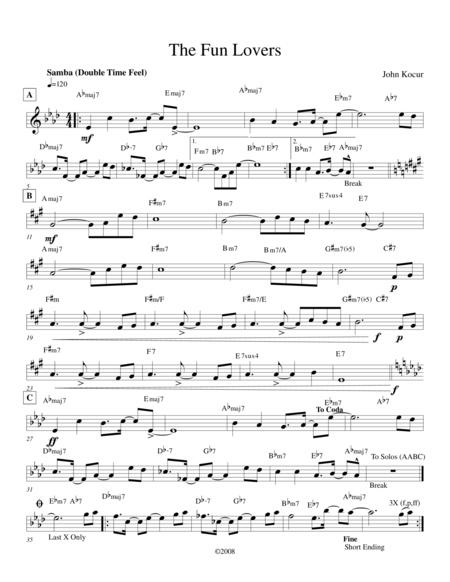 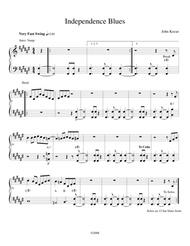 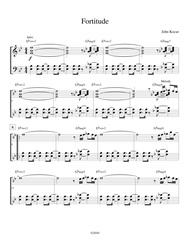 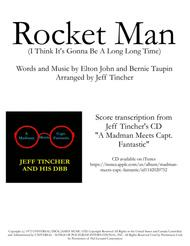 Instantly downloadable sheet music by John Bettis for jazz band of MEDIUM skill level. 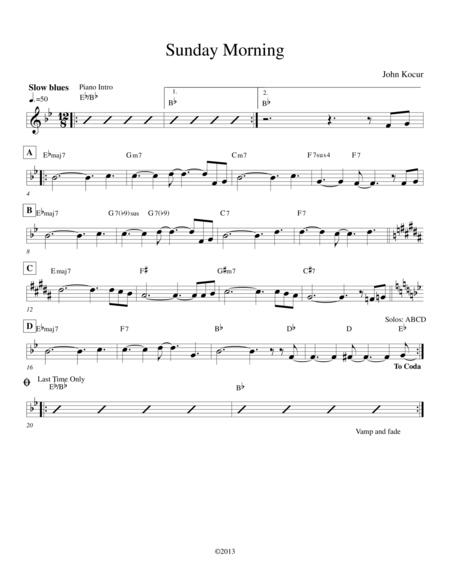 Instantly downloadable sheet music by John Carisi for jazz band of MEDIUM skill level.